Phonemic awareness is a key to early reading success for young children. It is the understanding that words are made up of sounds and the ability to pick out and manipulate those sounds. 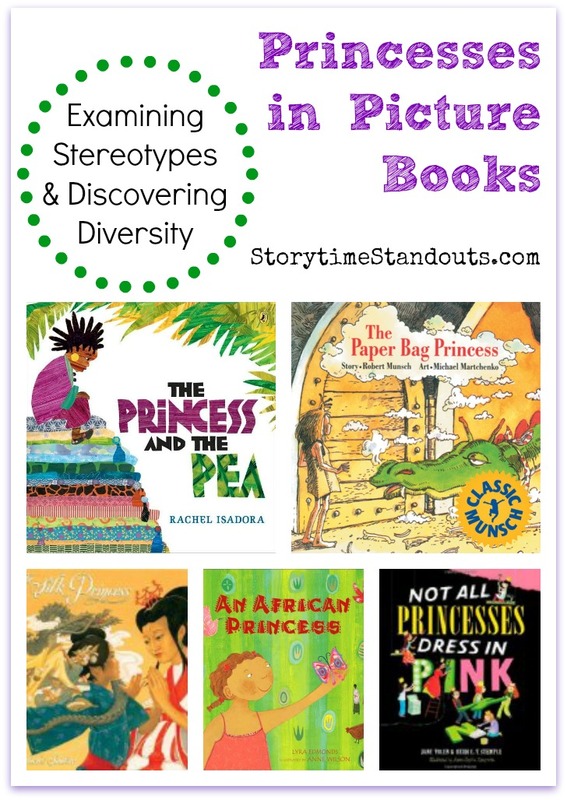 When we read rhyming books to young children, we help to develop their phonemic awareness. 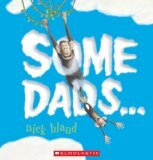 Guess Again is nothing at all like a “typical’ rhyming book – there are far too many surprises in store – especially if you listen carefully to the clues. Really good fun! 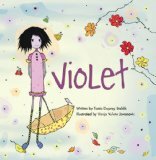 When Violet attends her first day at a new school, she meets red, yellow and blue children but she doesn’t see any purple children. Upon returning home, her mother explains, “I am red and daddy is blue and you, my beauty, are a bit of us both.” Together, they play with paints and discover that many beautiful colours are created through mixing. 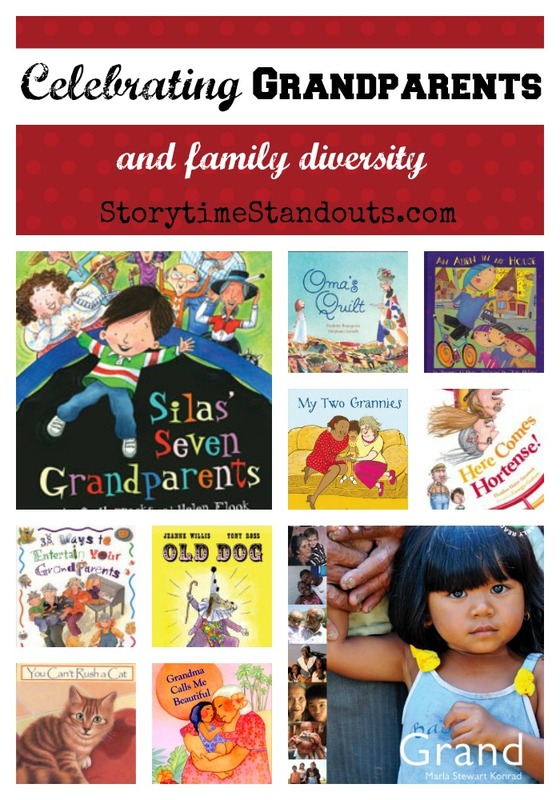 Simply told, Violet is a lovely story about an interracial family. It reminds us of the richness and splendor of a diverse community.